Eos updates: The price of EOS hovered within a narrow range over the weekend. On Sunday, the digital currency fluctuated between $5.66 and $5.75 on major exchanges, according to CoinMarketCap. At last check, EOS was valued at $5.69, having declined 0.5% from the previous close. 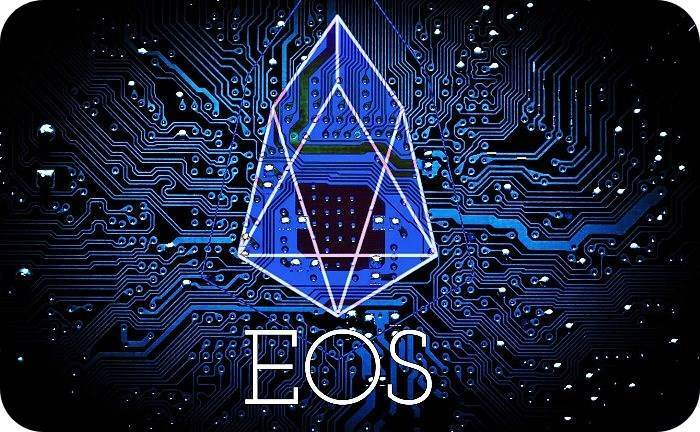 EOS traded in the direction of the market on Sunday, as prices hovered near break-even following a sharp drop in trading volumes. Long-term, the outlook on EOS has gotten brighter after Block.one, the network’s parent company, reaffirmed its commitment to improving its blockchain governance structure. Capitalized at $5.2 billion, EOS is the world’s fifth largest cryptocurrency in terms of market value. It was briefly overtaken last month by Stellar XLM, whose coin value skyrocketed on growing mainstream adoption. Overall trading of EOS was light on Sunday, with turnover amounting to less than $500 million on global exchanges. That represents a decline of more than 30% compared with last week.